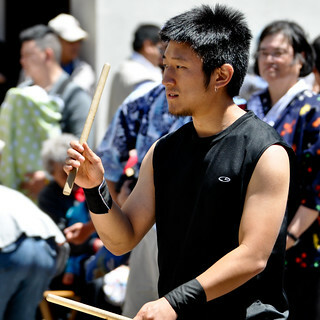 Sunday was the San Francisco Ginza Bazaar and Bon Odori Event. It was a beautiful though slightly windy day in San Francisco. I will be adding more photo's of the event tomorrow. Wishing you a great week Everyone!